The sharing economy is booming in Australia with a large proportion of the population either making it their full-time job or making a little extra money on the side. However, with the boom comes the all-seeing-eye of the ATO which is now firmly focused on the sharing economy. 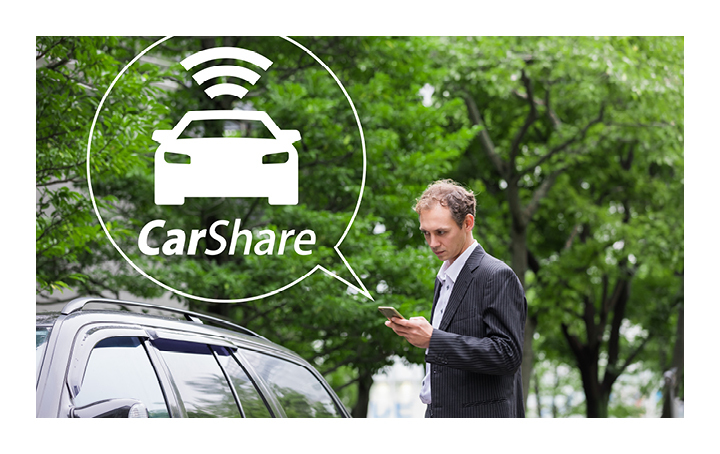 Its latest target are those people who rent/hire their car out in car sharing arrangements, but this is by no means its only focus, and comes on the back of a data-matching program on online accommodation platforms. If you would like more information, contact us today.